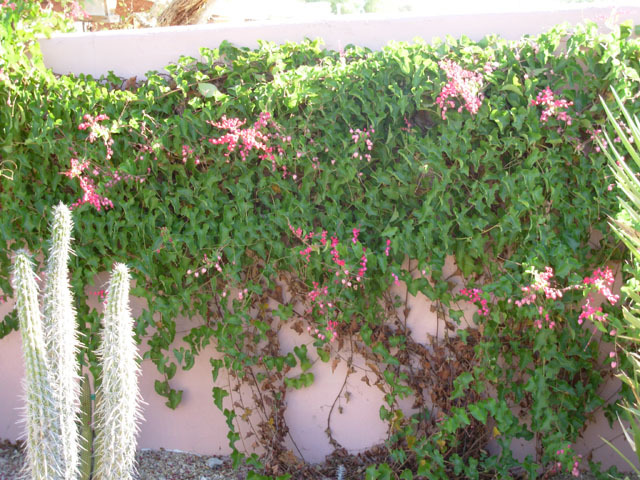 We offer free cactus removal for a select few preferred varieties. 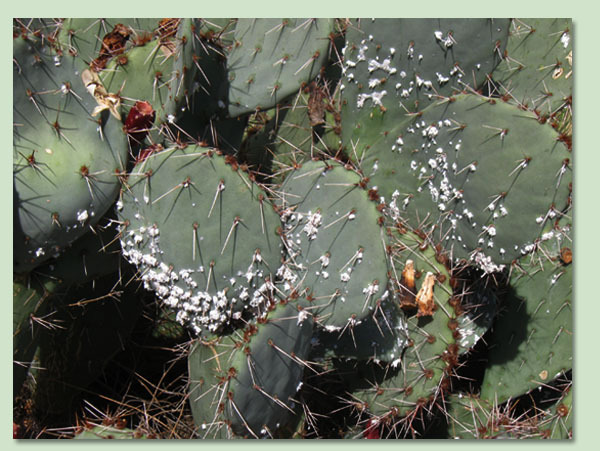 Please send us an email with a photo of your cactus to see if you qualify for free cactus salvage. 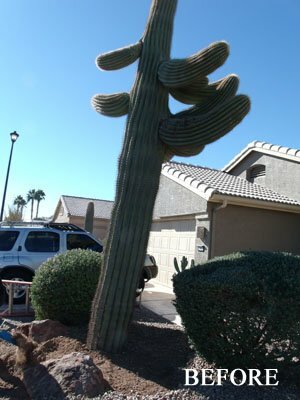 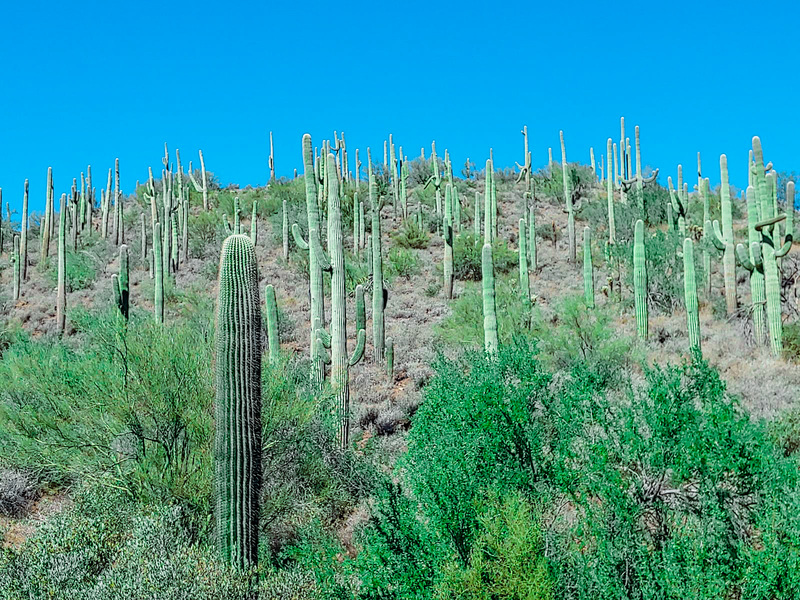 The Cactus Doctor Makes House Calls And Consultations, For All Types Of Cactus, We specialize in relocating, transplanting, salvaging saguaros and other cacti including total cactus wellness. 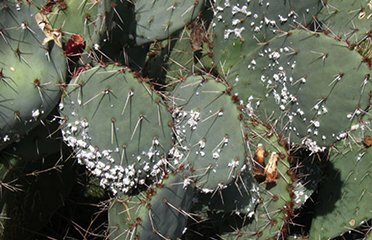 If your cacti are looking ill, call The Cactus Doctor today and schedule a house call and they will nurse your sick cactus back to health. 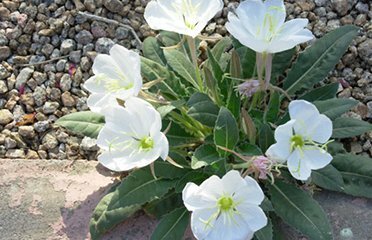 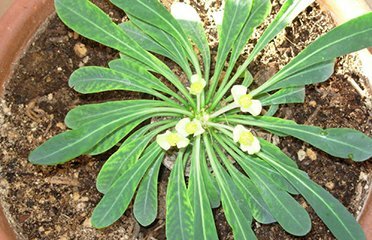 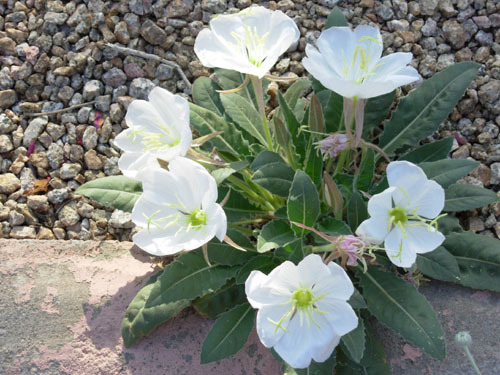 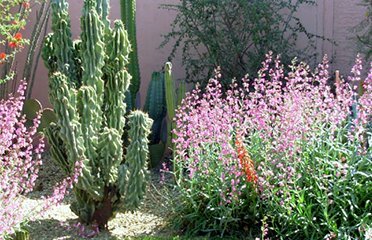 The Cactus Doctor has a simple cure for landscapes that cause maintenance headaches, painful high water bills! 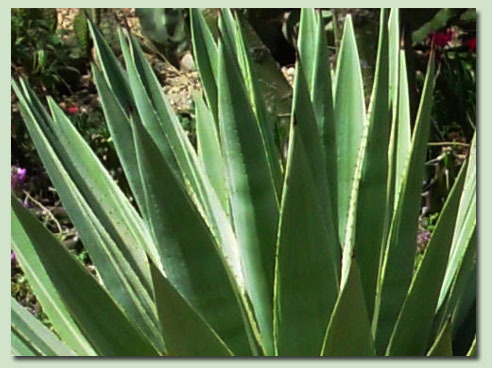 They can even help you reduce your stress naturally! 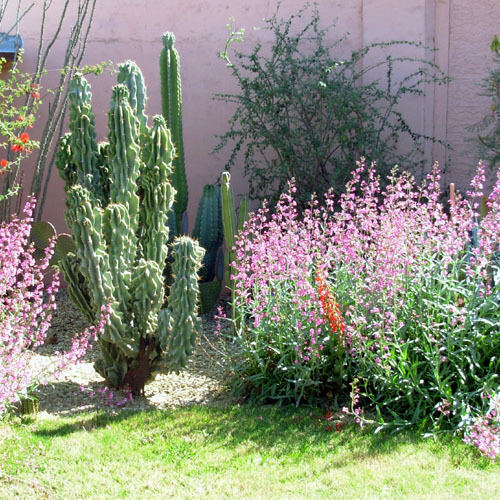 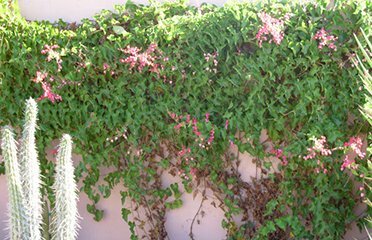 Let us share our 30+ years of extensive experience and knowledge with you and create a beautiful custom, low maintenance cactus garden specifically designed for Phoenix, Arizona. 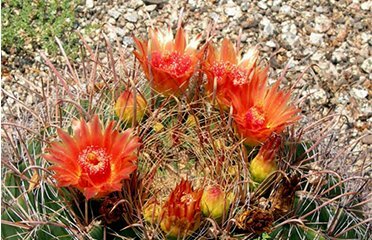 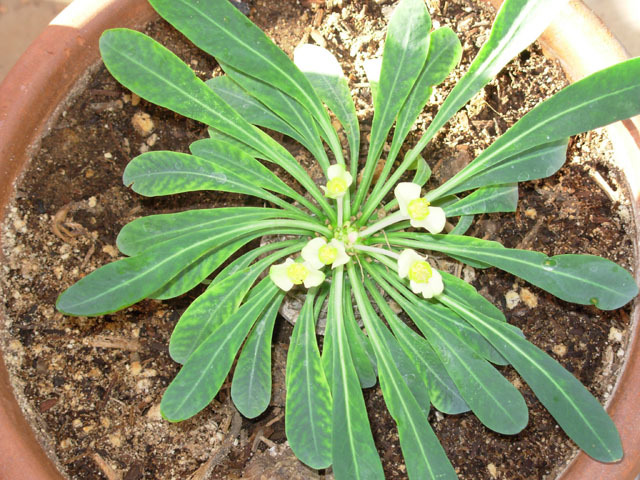 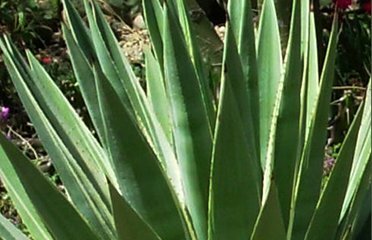 What Are The Advantages Of Having A Cactus Garden? 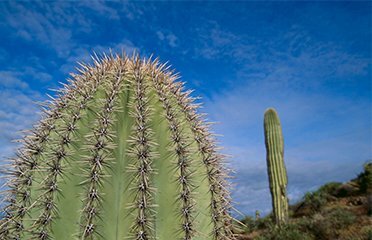 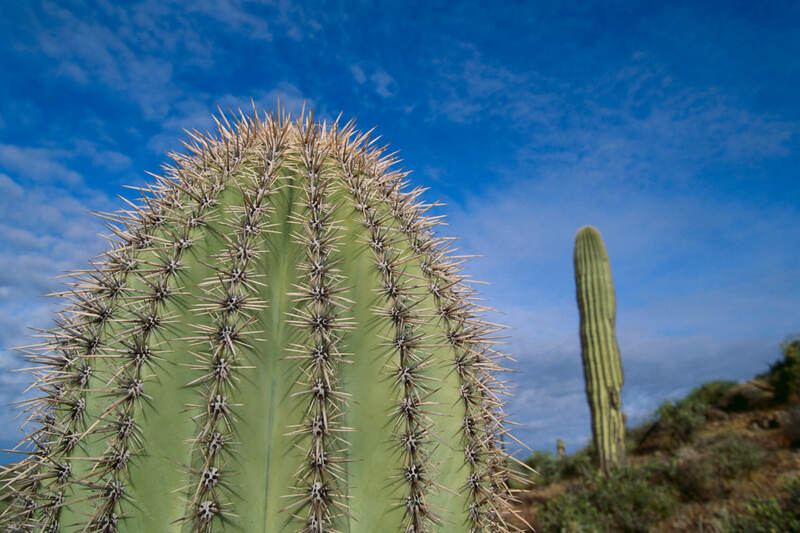 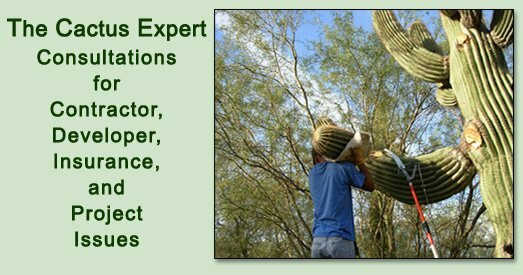 The Cactus Doctor is your local cactus experts in Phoenix, Arizona! 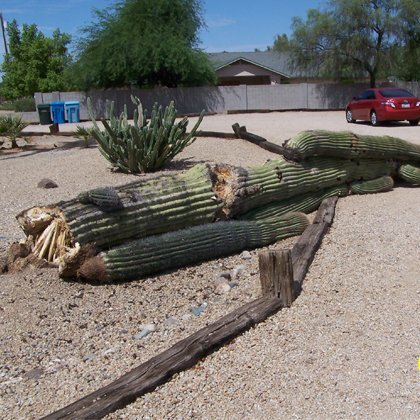 We salvage 8 ft. or smaller saguaro spears, and have available for sale: all sizes of saguaro cactus, Mexican fence post cacti, Arizona organ pipe cacti, totem pole cactus, fish hook barrel cactus, teddy bear cholla, chainfruit cholla, single and multi-headed golden barrel cactus, and many other varieties. 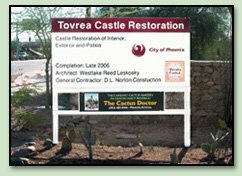 Please call for our current inventory. 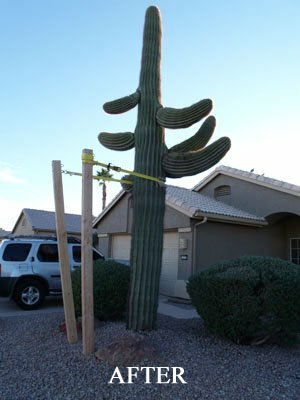 Beware of landscapers giving advice on cacti care - they don't always know what they are talking about! 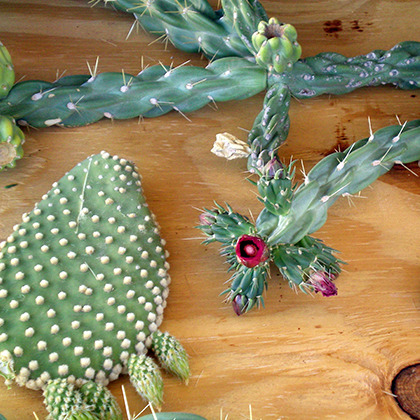 It is IMPORTANT to consult with a cactus expert before you do anything to your cactus! 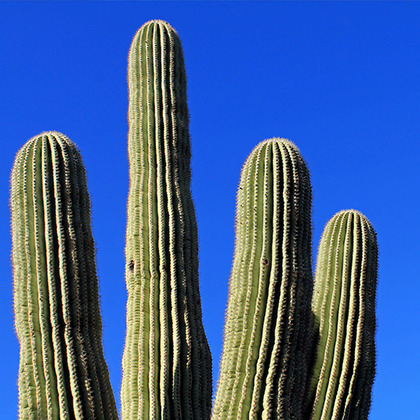 ALWAYS contact a cactus EXPERT first! 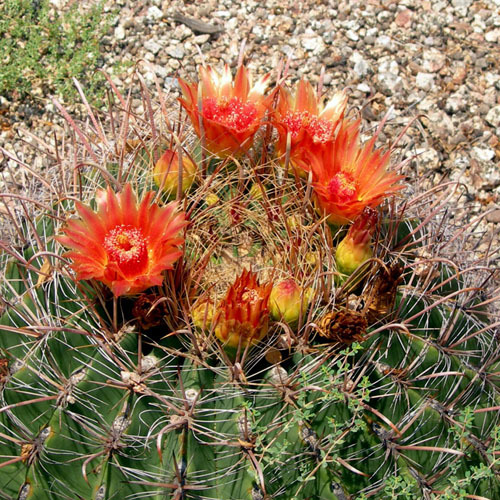 BEWARE of cactus myths too!